Best PC Service offers the next generation of backup, disaster recovery and Business Continuity solutions from Datto. This new family of solutions brings together Datto’s robust software platform, custom hardware, a new virtual option, and our expert support and service — all connected to the secure cloud. 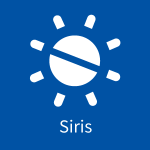 The Datto Siris and Siris 2 products fully leverage instant on and off-site virtualization to deliver business continuity in the event of a disaster. The Siris was Datto’s first business continuity product and is a simple yet effective solution. 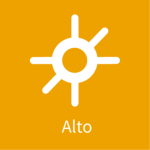 The Datto Alto 2 is the best robust and cost-effective backup and business continuity solution for small businesses. Need to scale up? The Alto XL can meet the needs of a medium-sized business. Datto NAS is smart, scalable storage that connects to the secure cloud. 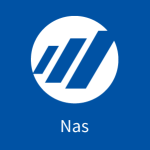 It takes the NAS performance to the next level, adding snapshotting and syncing to the cloud.